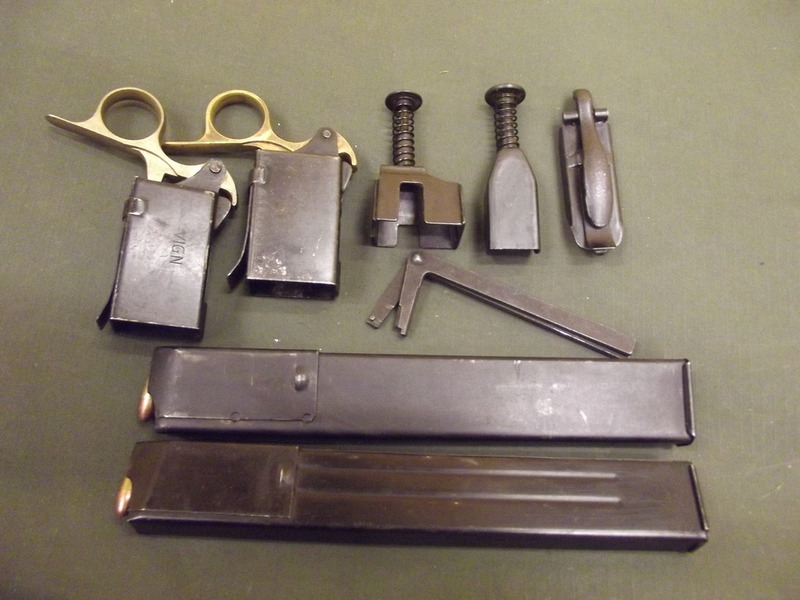 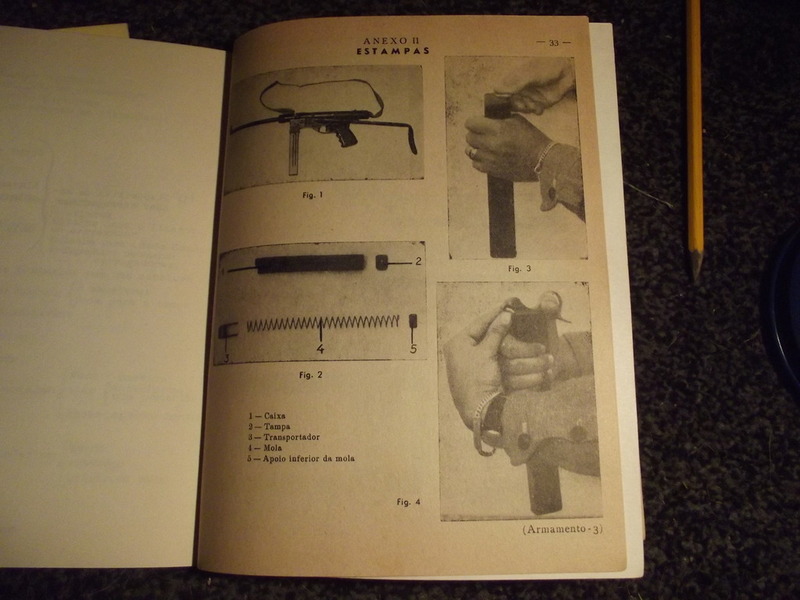 Belgian Sten gun manual I have seen illustrates box type loader (2nd from left) but where any of the other type of Sten magazine loaders used by Belgian forces? 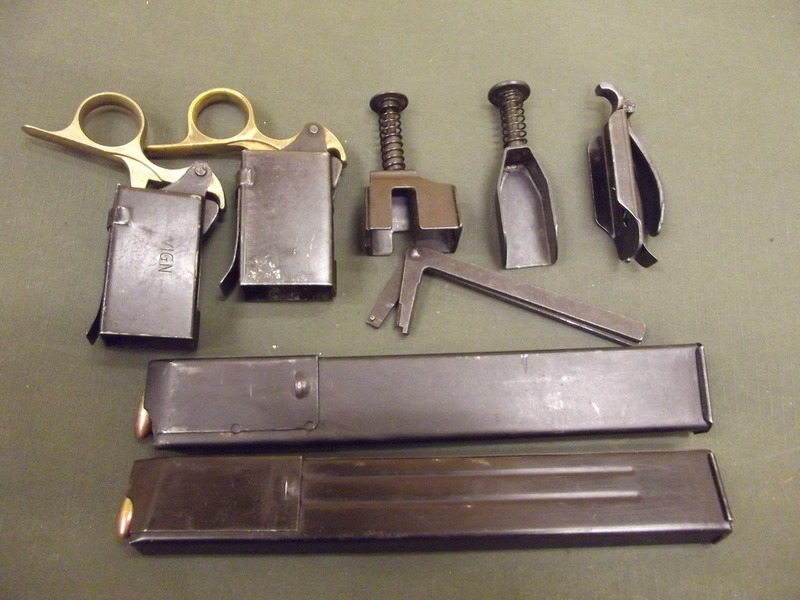 Any help tying down which of the other loaders pictured, if any, where in use with Belgian Forces. 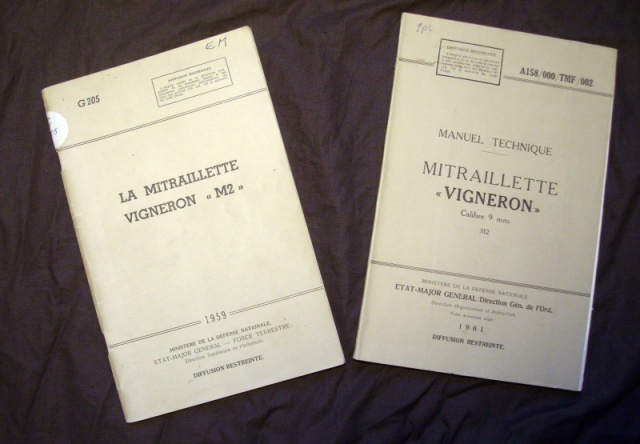 Portugal is one of a very few countries apart from Belgium to equip with the Vigneron M2. 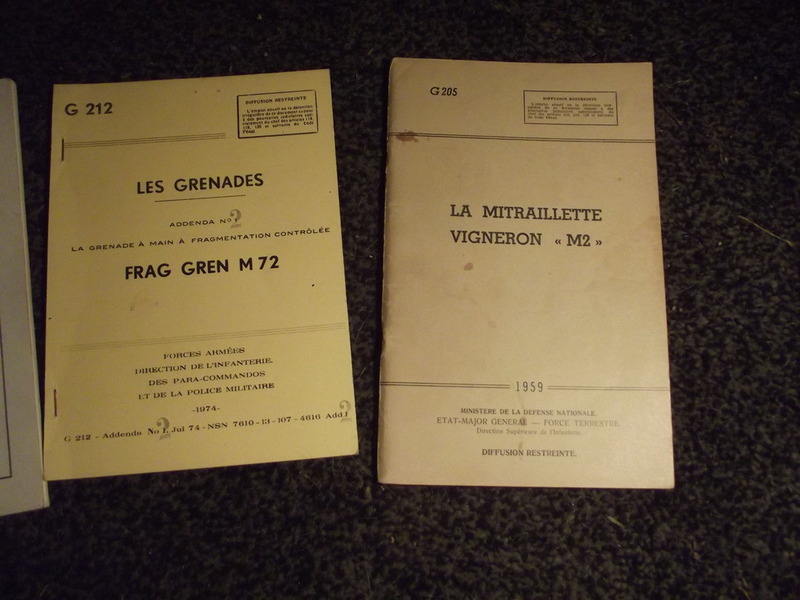 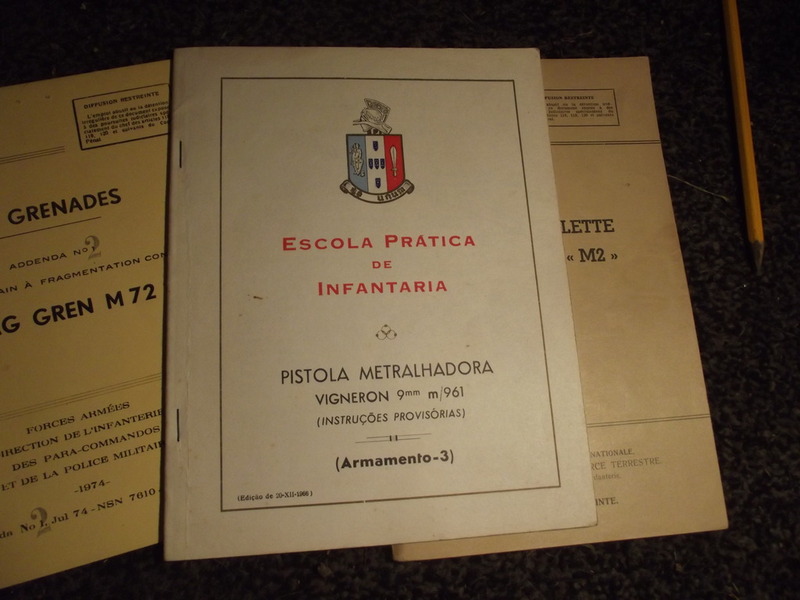 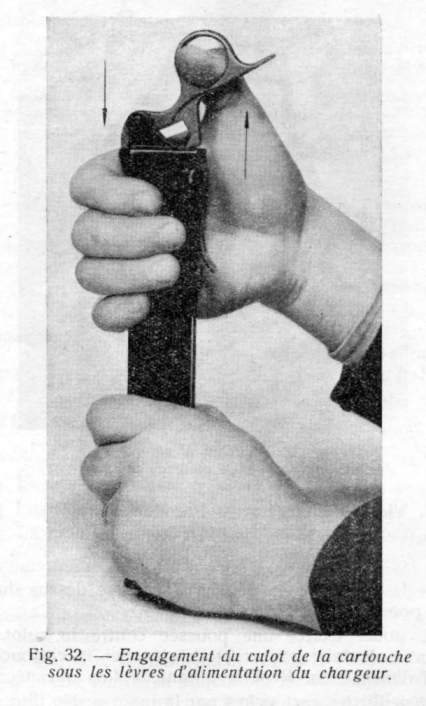 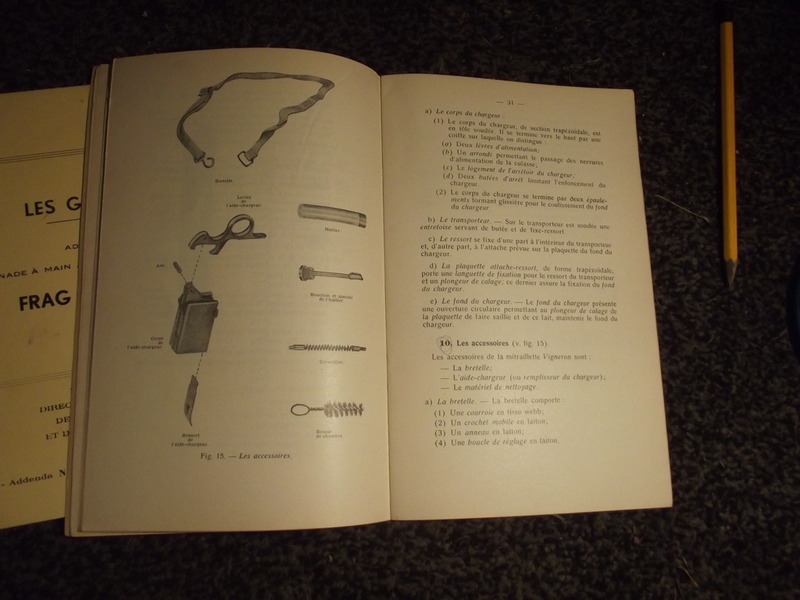 Interestingly both manuals I have for the Vigneron show a Sten gun sling being used.